We are happy to announce that Deliverable D3.1 (Modelling, Simulation, and Assessment of Automations and Behaviour) is available for download in the Deliverables section! 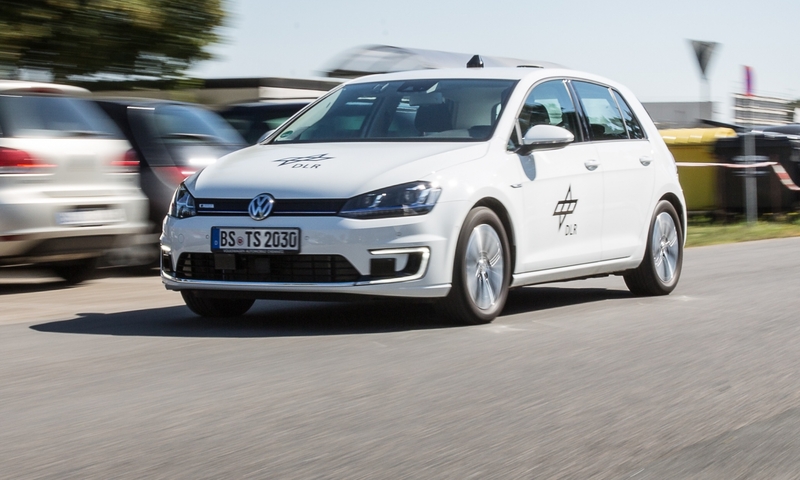 The purpose of D3.1 is to model vehicle automations and automated vehicles’ driver behaviour in the SUMO simulator, as well as obtaining the baseline scenarios. We implement stable driver models emulating the longitudinal and lateral motion of (C)AVs and CVs. The vehicle demand levels and mixes that were previously are used for the construction of the baseline simulation experiments. TransAID was presented at the Joint Workshop “Transport planning, traffic control and traffic safety – challenges and opportunities”, on 12 July 2018 in Zagreb, Croatia. 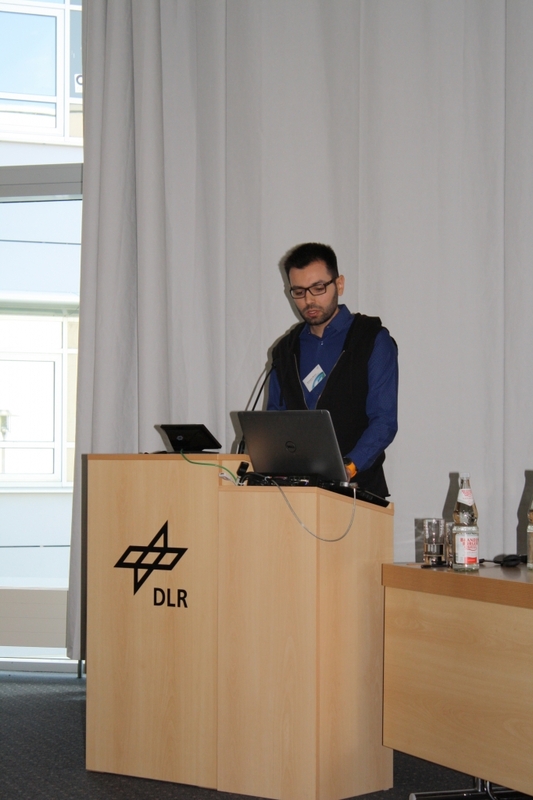 Dr. Meng Lu from Dynniq talked about “Cooperative & automated road transport for enhanced traffic management“. 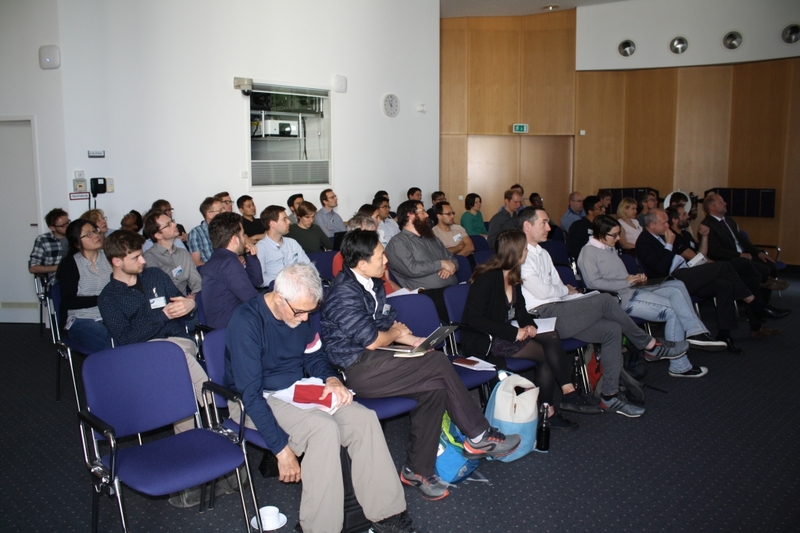 There were 38 people attending the workshop. TransAID Newsletter #2 (June 2018) available! Today we published our second newsletter, containing very interesting information related to the definition of use cases, scenarios, and modelling requirements. Grab your copy here, or go to our newsletter page for an overview! 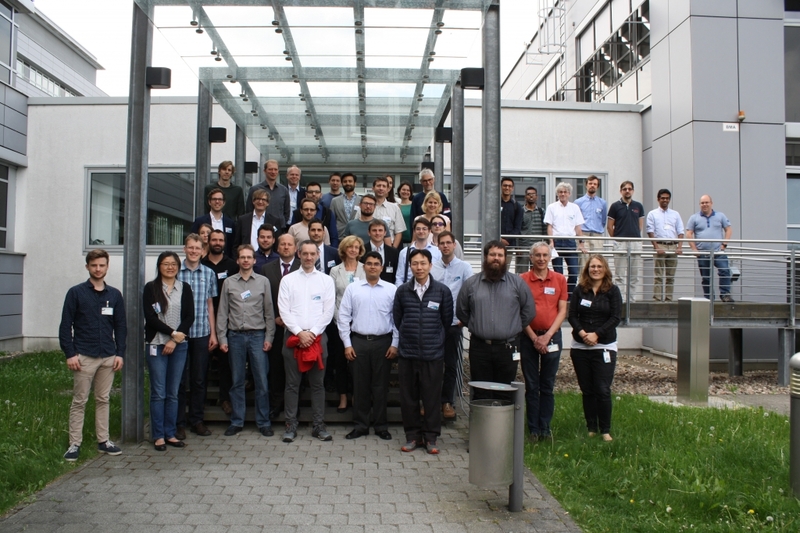 Our colleagues from Hyundai, UMH, and DLR attended the Car 2 Car Communication Consortium (C2C-CC) WG Roadmap Meeting. There, they presented TransAID’s scope and development, with a special emphasis on the different services that TransAID is researching. Our colleagues from MAPtm and CERTH were present at the 2nd Symposium on Management of Future motorway and urban Traffic Systems (MFTS) in Ispra, Italy. There they presented the current state of the MAVEN project’s use cases, with the broader context of transition of control areas from TransAID. The focus lay on operational design domains, and the reasons for AVs’ disengagements, along with an outlook on planned V2X extensions. 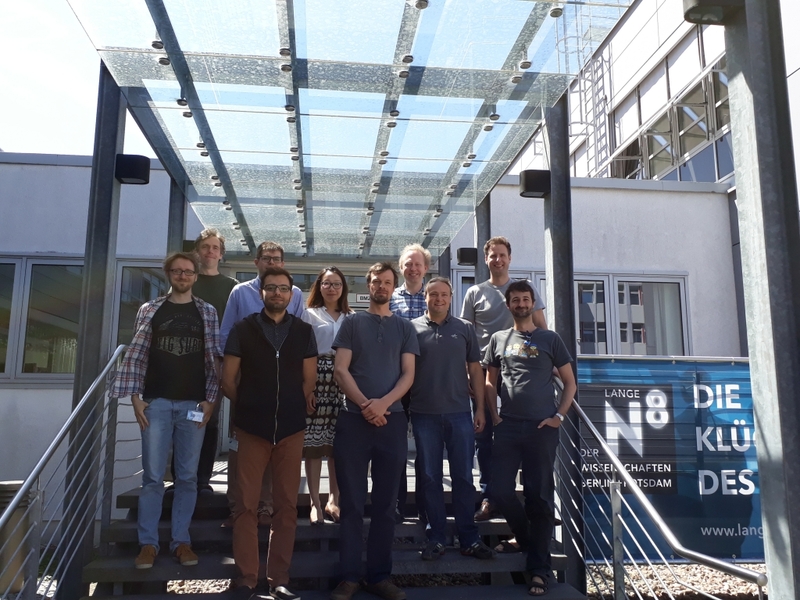 On Tuesday 5 – Wednesday 6 June, our consortium held a Technical Meeting at DLR in Berlin, Germany. We discussed the internals of our work, as well as setting up the entire simulation software! Stay tuned for more updates! We are happy to announce that Deliverable D2.2 (Scenario Definitions and Modelling Requirements) is available for download in the Deliverables section! The purpose of D2.2 is to provide general descriptions, timelines, and SUMO networks for different scenarios. It also gives information regarding additional choices and requirements on the vehicle capabilities, vehicle numbers, and traffic compositions used the simulations. 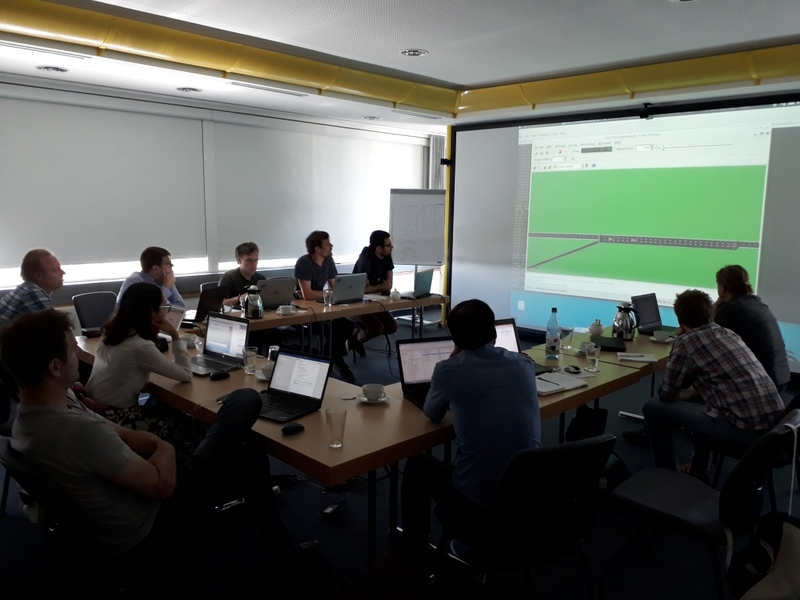 TransAID presented its assessment of driver models (ACC and CACC systems) using the microscopic traffic simulation software SUMO at the annual SUMO User Conference in Berlin, Germany. 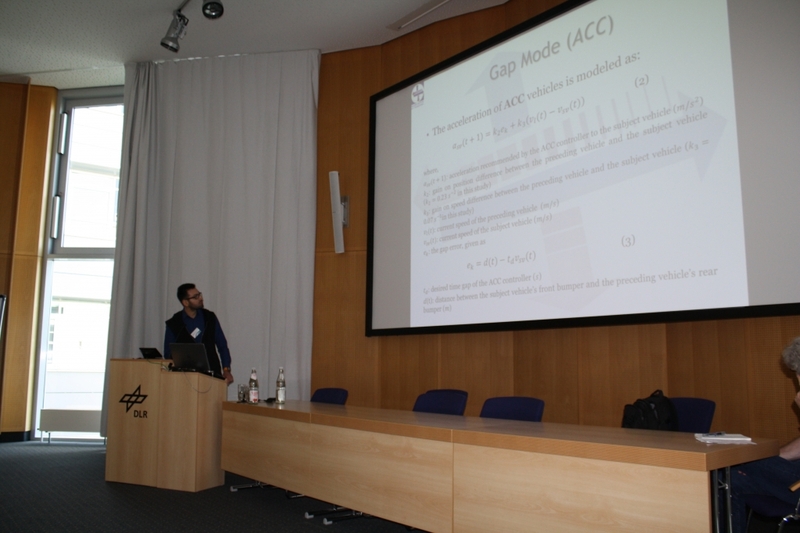 The presentation was given by Evangelos Mintsis, Kallirroi Porfyri, and Evangelos Mitsakis from CERTH.